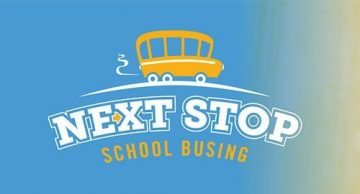 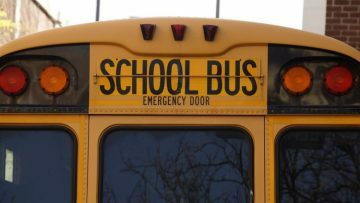 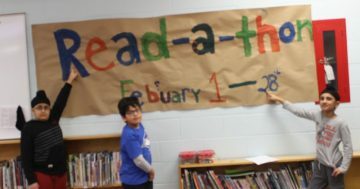 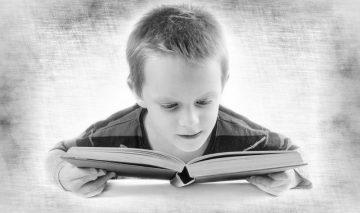 Aberfoyle Public School Read to Succeed Is Back! 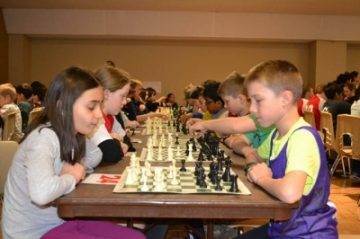 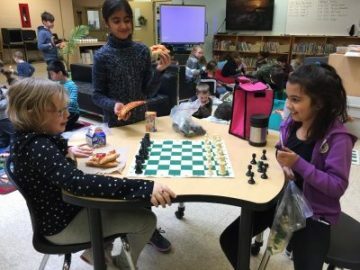 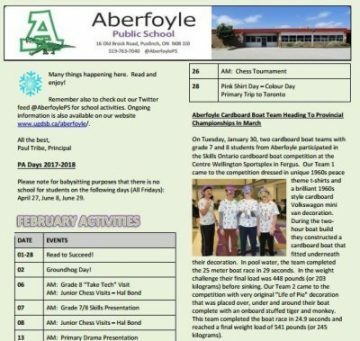 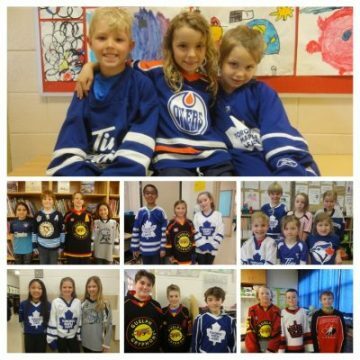 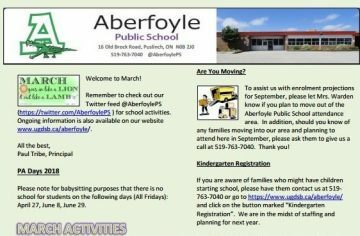 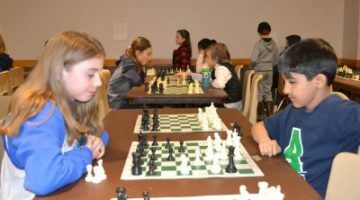 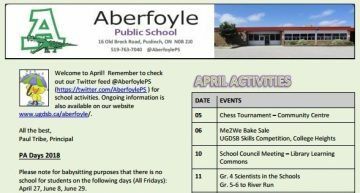 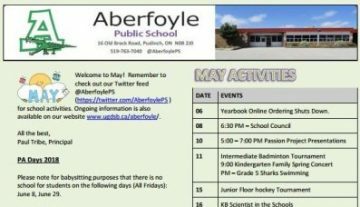 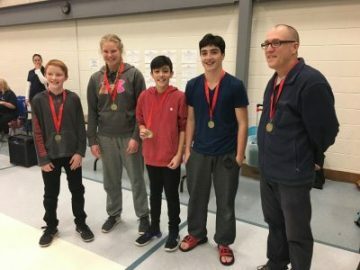 The Aberfoyle Public School January Newsletter is now available. 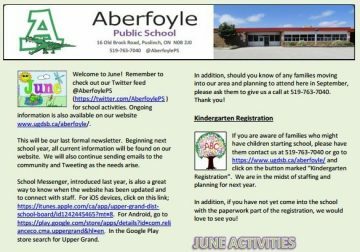 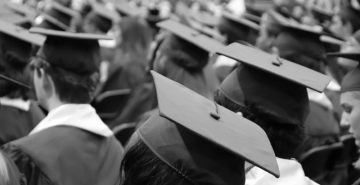 Click the image below to view.